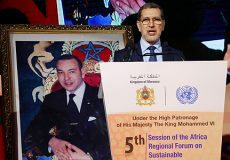 Marrakech – Morocco will invest more than 40 billion dollars in the energy sector by 2030, said Monday in Marrakech minister of Energy, Mining and Sustainable Development, Aziz Rebbah. 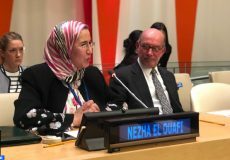 The minister also underlined that the energy sector in Morocco is characterized by increased demand for energy and almost total dependence on imports, noting that the Kingdom’s overall consumption of primary energy amounts to 20.8 million tons in 2017, including oil (55.9%) and coal (25.5%). 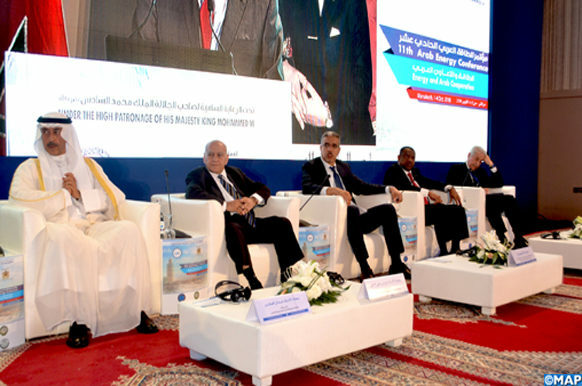 Rebbah pointed out that renewable energies (wind, hydroelectric, solar) contribute 5.8%, whereas they represented only 2.6% in 2002, which has reduced the Kingdom’s energy dependence from 98% in 2008 to 93% in 2017 and reflects the country’s commitment to the energy transition process.